Wellcome in Urquiza Tango Argentino! Next course programme from May 5th to June 29th 2019 coming soon! Our system is a closed successive sequence of courses: 4 levels, special courses and technical and workout courses and private lessons. All courses consist of two full hours of lessons (120 minutes). 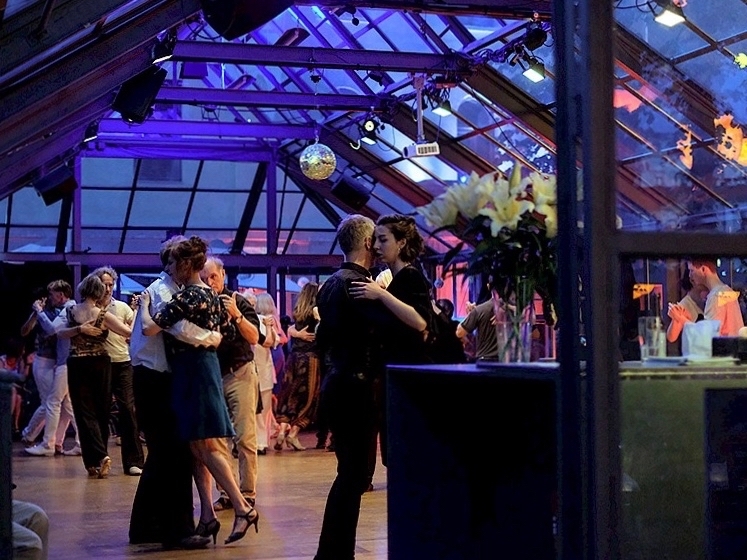 Our course system allows a very extensive encounter with the Tango Argentino – without having to go to Buenos Aires and here in Berlin Prenzlauer Berg – as a cultural movement and art form. At the booking system you´ll find a detailed description of our courses. For booking more than one course, we recommend to log in and buying a package. We teach also in English. 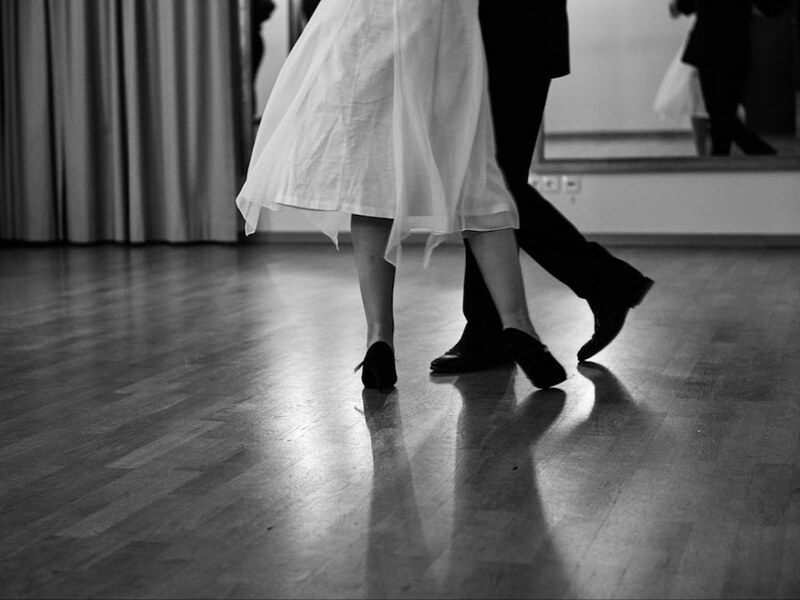 In our milonga await you traditional tangos with tandas and cortinas. 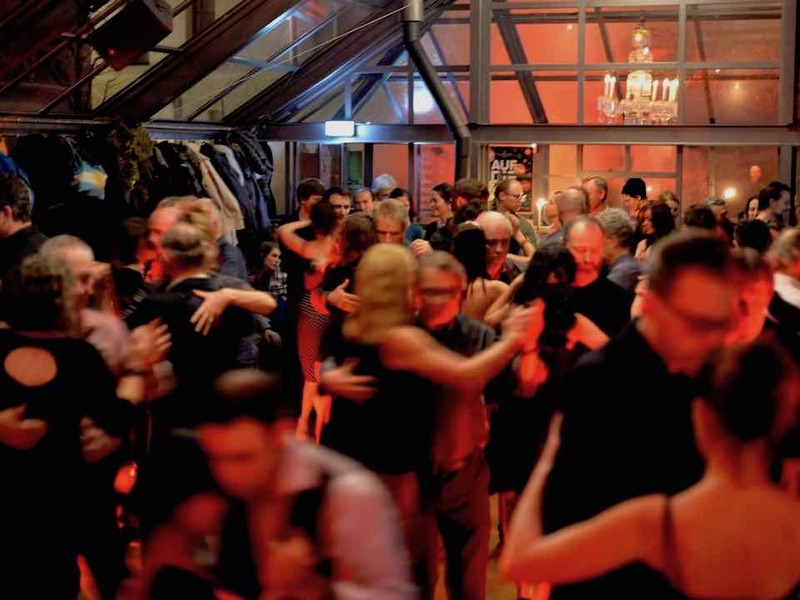 Our milonga welcomes ALL PEOPLE without exception! Educational videos for Urquiza students! We’ve got some special news for the New Year: for the first time, Urquiza educational videos are available exclusively for levels 1 through 4! These are tailor-made and chronologically structured according to the respective levels. 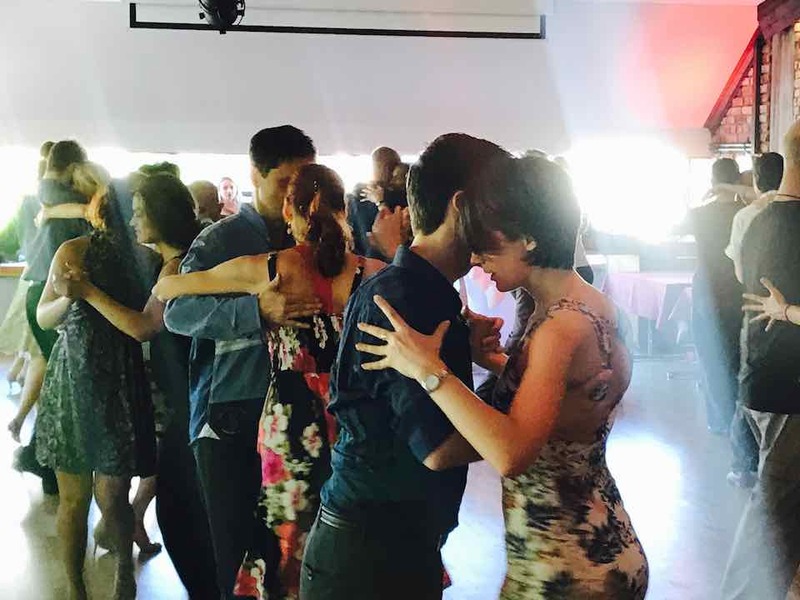 By booking a course you will get an access password to watch the videos on our Urquiza Tango Channel. The videos are a „beta“ version. We count on your suggestions and constructive. So do not hesitate and send us comments via tango@urquiza.com! 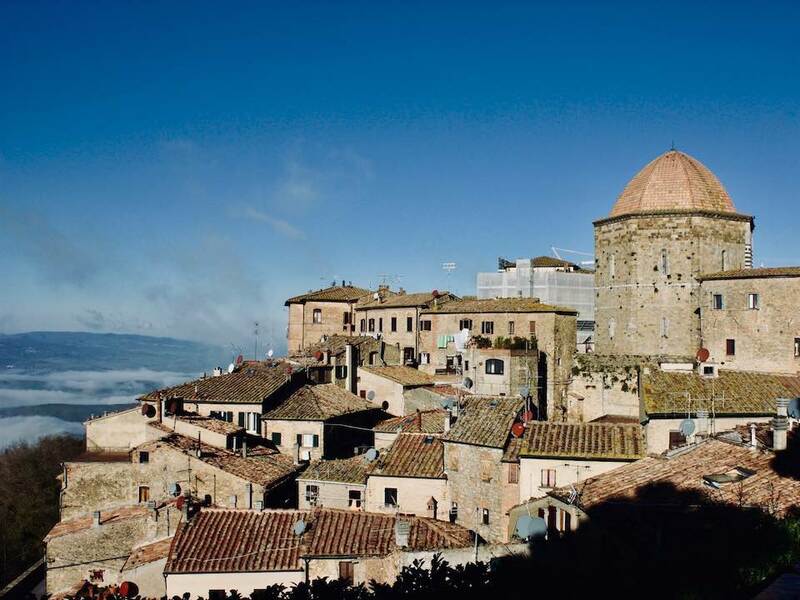 New tango trip to Tuscany in the autumn vacation 2019! 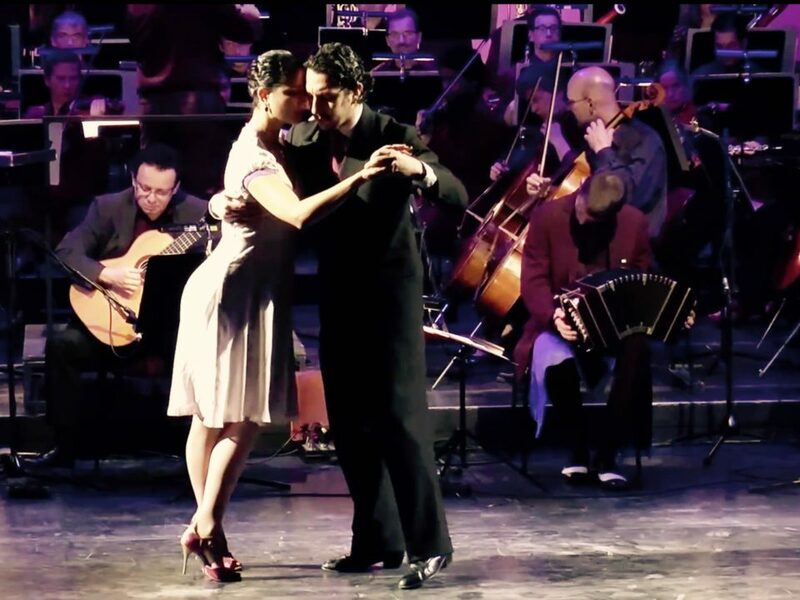 You can book your tango trip with us online right now! Volterra, Italy. From 11.10.2019 to 14.10.2019! We look forward to travel with you! The new workshop series is already online. Classes are led by Chiche Nunez and the Urquiza team. Are you looking for a voucher? You have the possibility to buy vouchers for courses, single dates or for different amounts. Very easy to redeem and you can add a personal touch in its design. More information under coupons! You need some support? You get it! 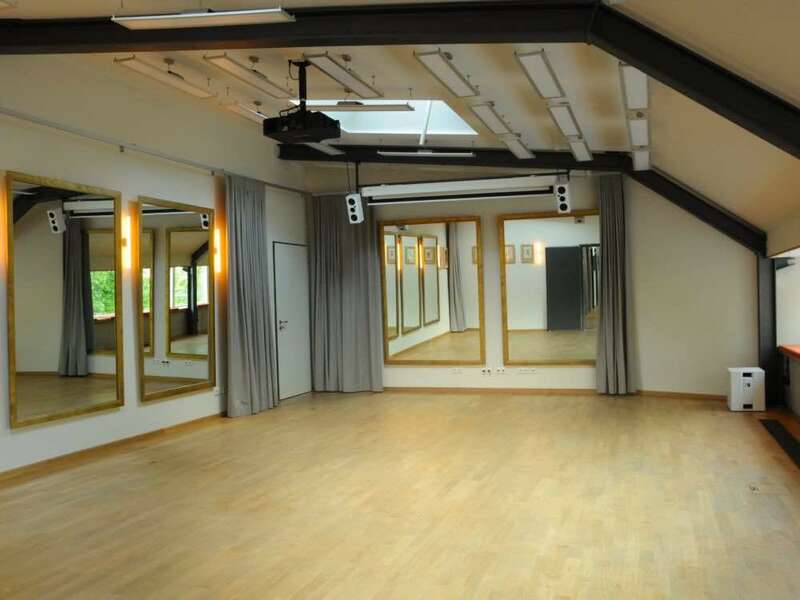 Urquiza is located on the Pfefferberg in a beautiful corner of Berlin-Prenzlauer Berg. Our venues can be reached by the U2 (metro stop Senefelderplatz). 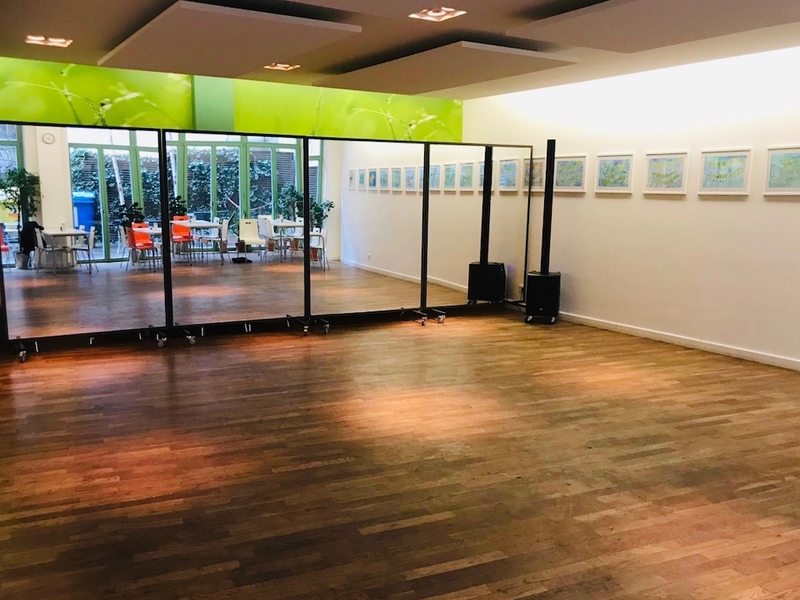 Mondays to Wednesdays we are in the mirror salon (Spiegelsalon) of the Schankhalle Pfefferberg in the Schönhauser Allee 176, entrance of the Pfefferbergs Theater, 2 OG left. On Sundays and Thursdays we are in the cafeteria of Via Blumenfisch in Schönhauser Allee 175, HH, EG right. Entrance through the driveway next to the flower shop.